There is a lot to be excited about in tech this year. Technology is ever-changing and lets’ face it no one can keep up. 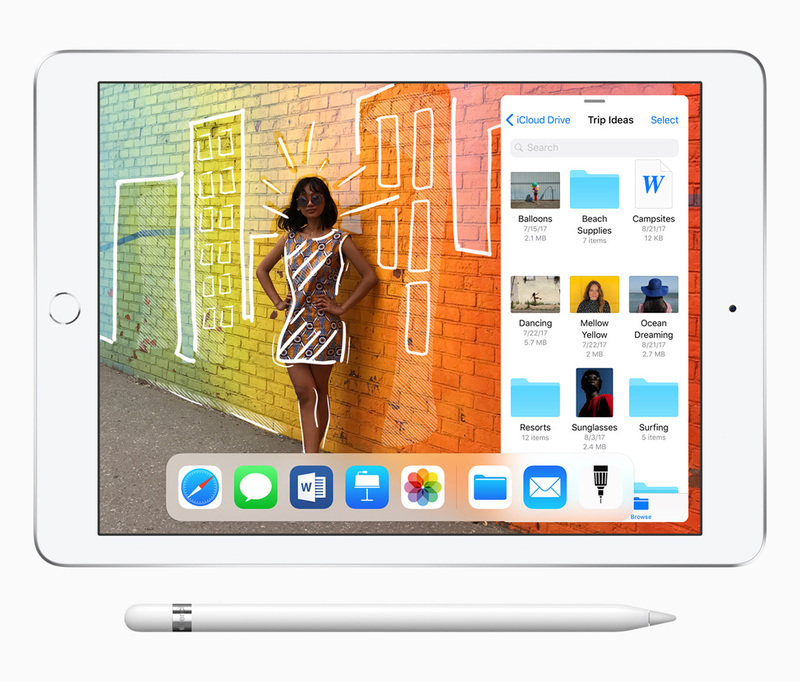 Whether the individual is looking for highest rated tech gifts this season or just need a nudge in the right direction.Here is the prime example of best selling and most popular tech gift that can be on everyone’s list this 2018: Apple 9.7 inch iPad. The new technology gadgets 2018 includes Apple 9.7 inch iPad looks very similar to the last year’s iPad, which incidentally it is replacing. Nowadays, Mobile devices flaunt displays stretch to the very edges, some will no doubt find fault with the thick bezels on the new iPad. This new iPad is meant for first time users, and for students who use it in their classroom every day. For them, aesthetics do not matter much. Instead, for them, the important thing is that it is easy enough for them to hold it with one hand. Let’s discuss the specifications of this tablet. 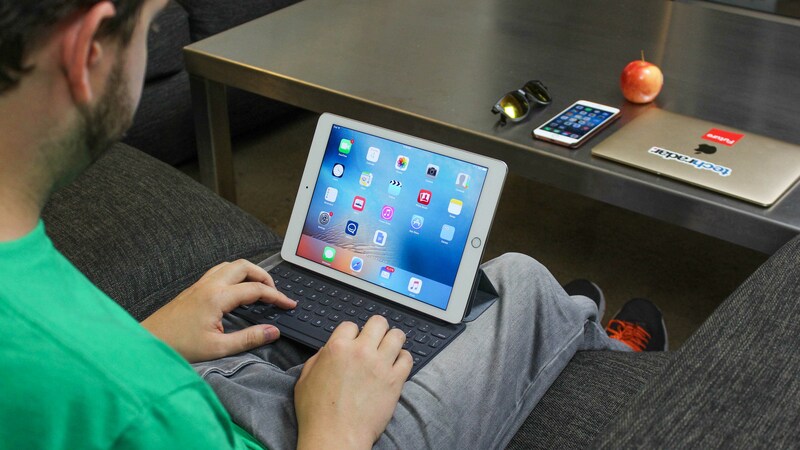 The new iPad may resemble its predecessor, but it not entirely the same. Under the hood is a 64-bit A10 fusion chip. This is the same chipset used to power the iPhone 7 and iPhone 7 Plus. There is also an accompanying M10 motion coprocessor. It is capable to handle high definition videos, graphics intensive games to having multiple tabs open on safari, the iPad is able to handle them with ease. Even when using Augmented Reality apps, and multiple apps in split window mode, the iPad did not stutter. However, when the back heats up, it is the indication of how hard the iPad is working. What Can Be Expected From The Camera? There are some users who don’t mind clicking photos on their tablet for photography. Those people won’t be disappointed as the camera quality is good. 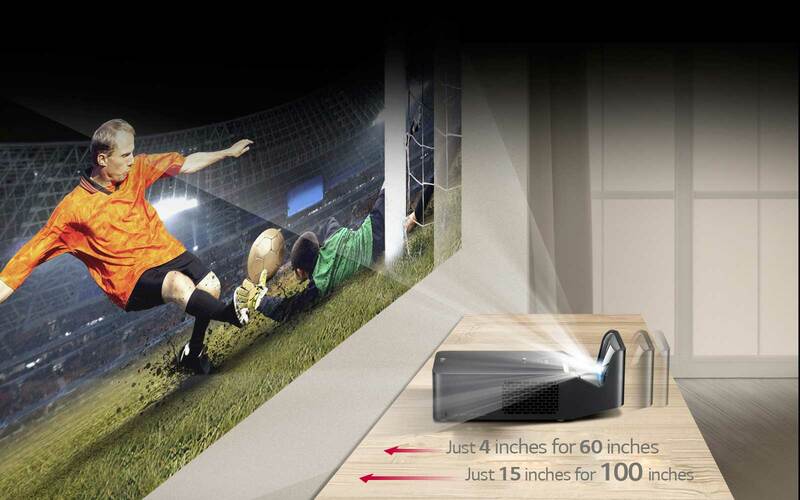 There is an 8-megapixel camera at the back. It is decent enough to click a photo in ideal lighting conditions. 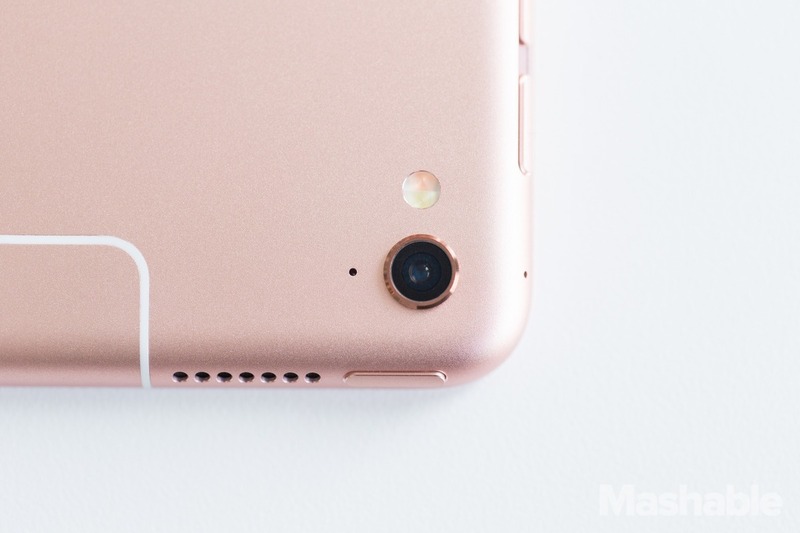 Through other third party apps and FaceTime, front camera can handle video chats. As stated by the company, the new iPad is good enough to last up tp 10 hours. Despite heavy usage and being connected to a WiFi network, the iPad was still able to sail through an entire day. At the end of a day, the user needs to plug it in. The only difference between the old iPad and the new one is, Apple has added support for the pencil. With the iPad(2018) aimed at students, writing ability can really be helpful. This is the first time an iPad that is not a part of pro series is getting the pencil support. However, the pencil is not bundled with the product and user needs to purchase it separately. 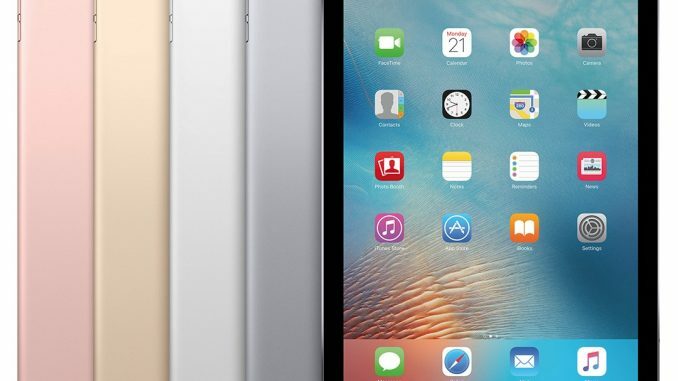 The new iPad is scheduled to be sold at Rs 28,000 for the WiFi only model. 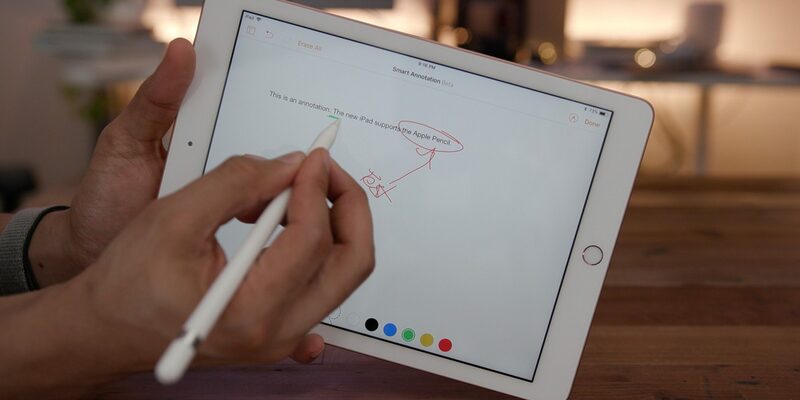 This iPad will perform well, last long, and comes with Apple Pencil support. It is going to be a trendsetter.